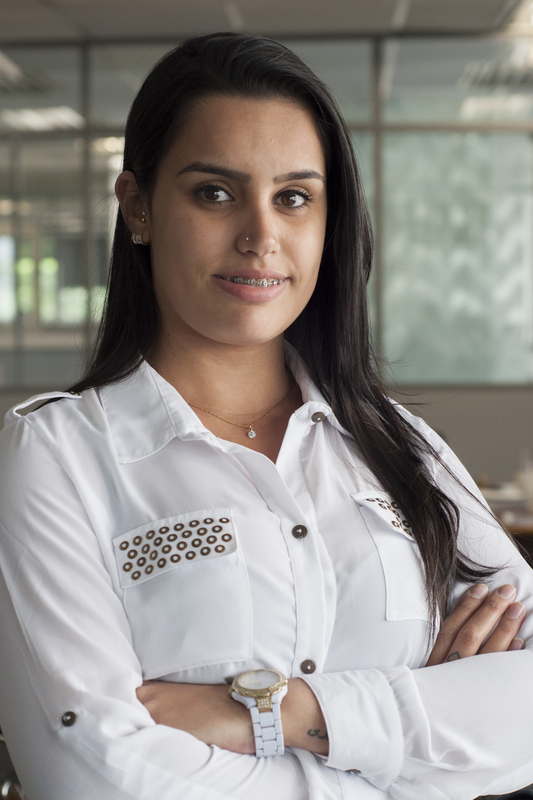 Cibele is an Administrative Assistant at WRI Brasil in Porto Alegre. She collaborates on administrative demands including finance management support, archiving documents and providing intern and extern support. Cibele holds a Technical Administration diploma from QI College.